After a ton of testing this week , myself , Beef and Asid were finally able to get some sort of mission together . More testing to do , but were at a stage where everything is working now and we can start putting together Tactical Engagements for multiplayer ops! 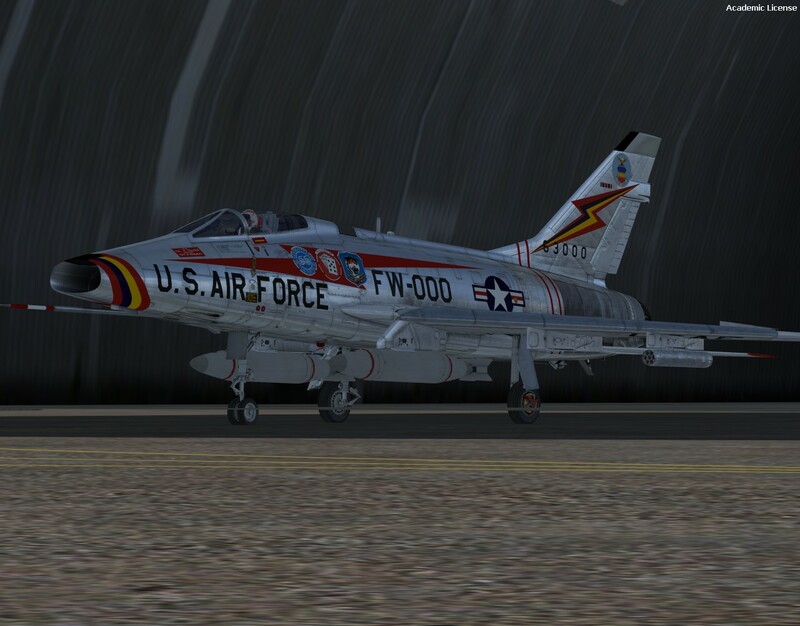 We used P3Dv4 , JoinFS , and Fsx@War with Isil Offensive Theatre . Asid was doing the bombing , while I did cover . After some initial port issues we managed to connect. We did some basic dogfighting and moved onto a simple mission. Isil Offensive Theatre is getting a new update tomorrow . 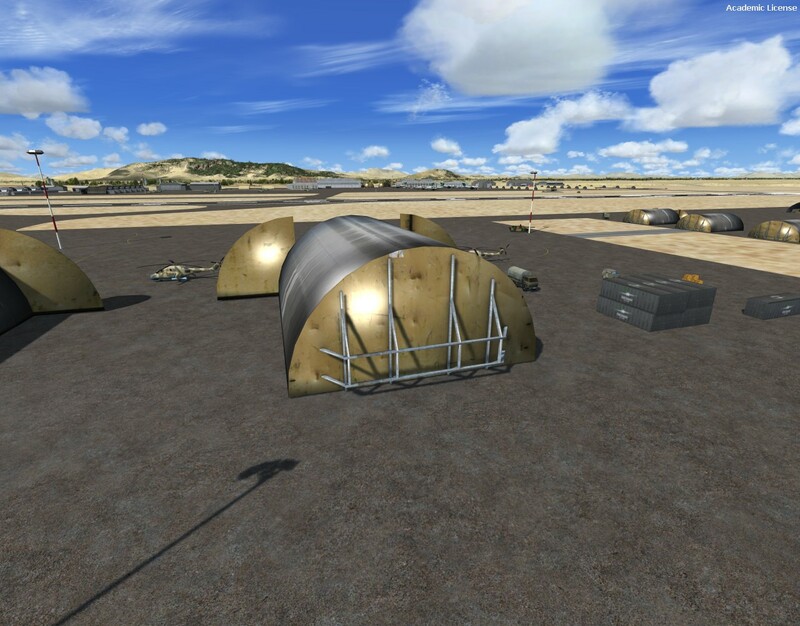 All Airbases will have improved polygons and gonna slim down some airbases to be more FPS friendly ! The work continues ever forward. Dont polish it too much , it's already a sam magnet ! Hey , look like very nice , at end a complete full world air ops milsim. 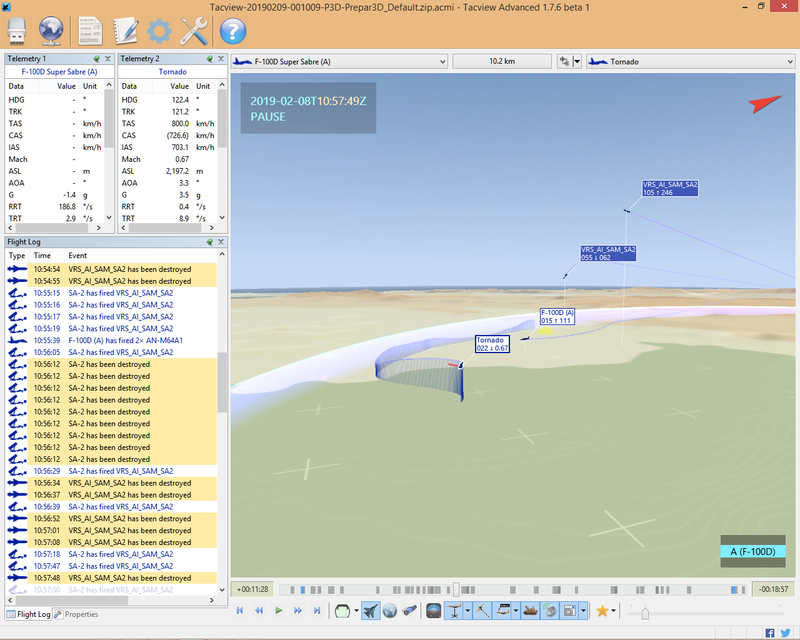 , After try and try to convince myself with x plane 11 i decide to give my jump to p3dv4. Im going to purchase it soon and i will join. Welcome to join us anytime Panthera . We try to keep it as simple as possible with mods so we use Tacpack or vACMI for the weapons system . 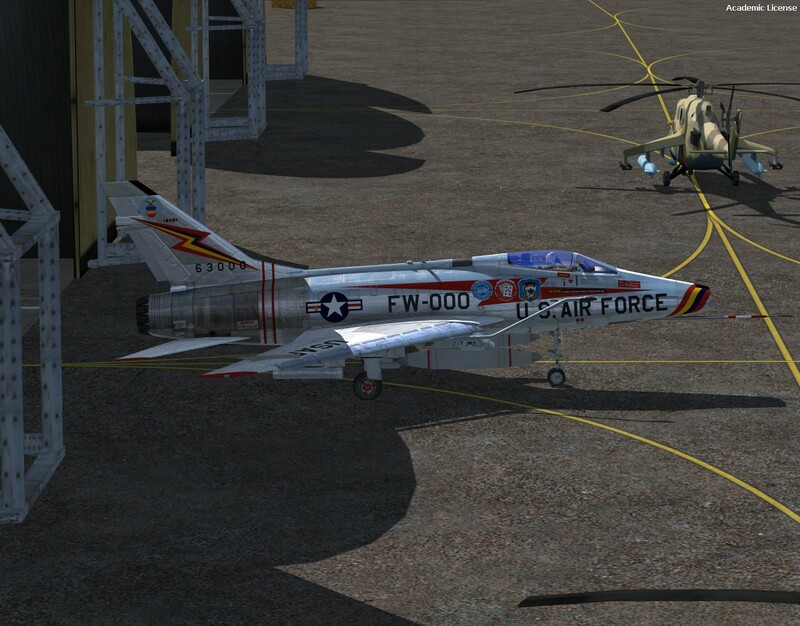 Fsx@War to set the theatre and give us targets to destroy and JoinFS / Skunknet or P3D for multiplayer . Scenery is pretty much default , it looks really good in p3d anyway and with all the action going on , we like low resource scenery . Thank you very much Reds. 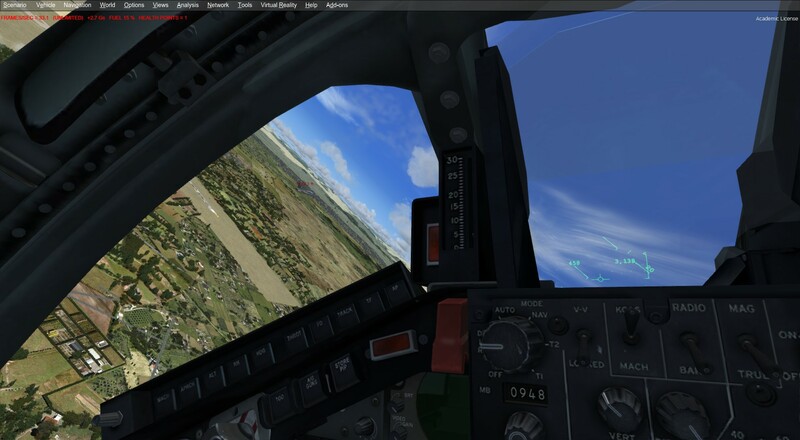 Im evaluating first when can i buy p3d and tackpack , anyway sound very interesting bring the milsim to p3d/fsx. 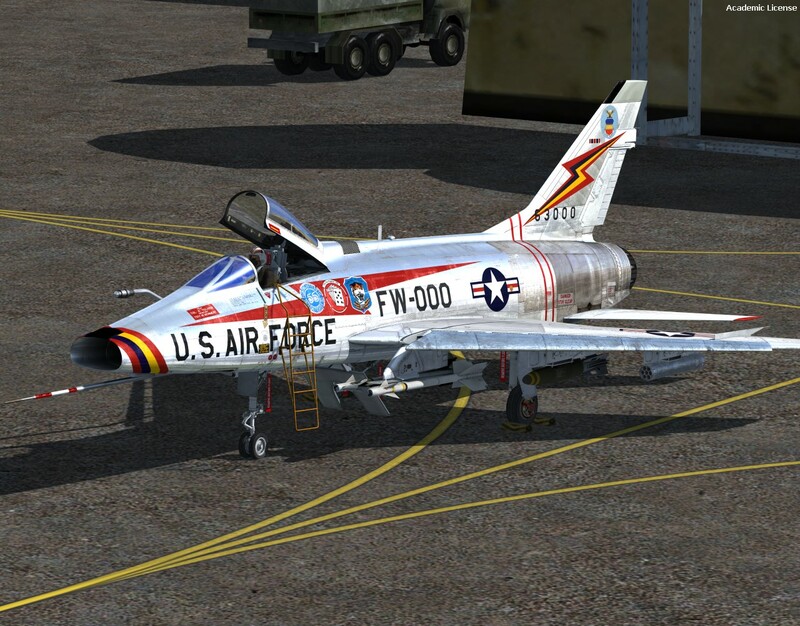 Do you know where can i download FSX@WAR? Im going to download meanwhile , i cant have access to the main FSX@WAR website , the site is down. 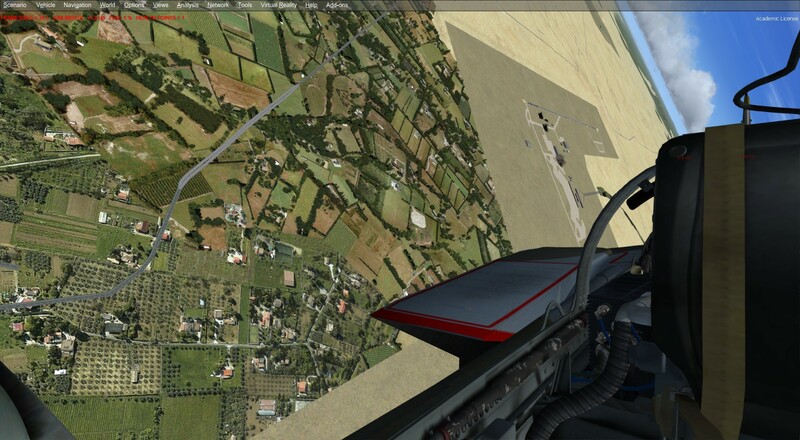 You can get Fsx@War and Carrier and Convoy planner from here . I can give you the latest version of Isil Offensive on TS , which is still in testing atm . Asid has some other Theatres which he can give you . 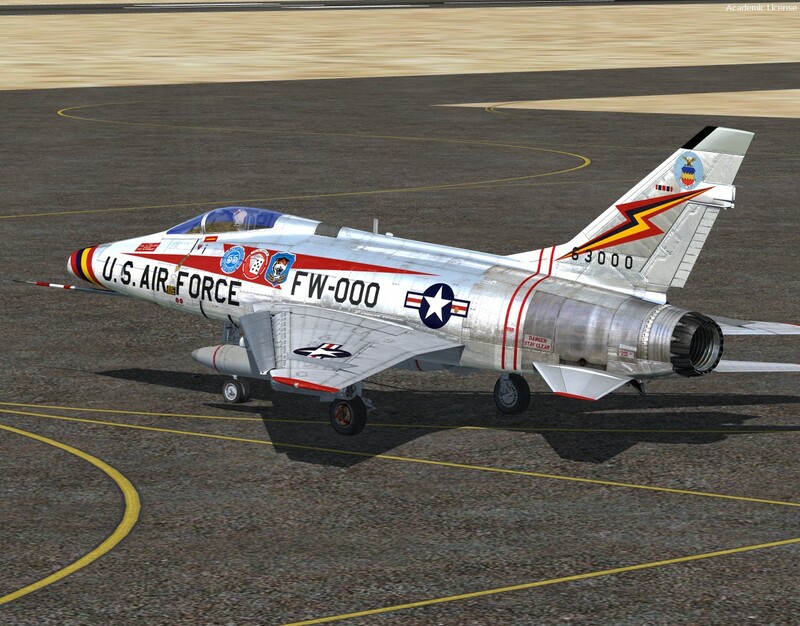 Thanks , Downloading this meanwhile..
Isil and others are user made missions with FSx@WAR right? So, you can create your own missions as i see , look interesting. Isil Offensive is a theatre based in Syria which adds destroyable Factory's, Army bases , Airbases , Heli bases , Sam sites that shoot back and Anti Aircraft installations and loads of stuff ! It covers all of Syria , Cyprus , Israel , and other countrys . It basically adds hundreds of destructible targets . You then use Fsx@War to create missions etc and go and blow them all up ! 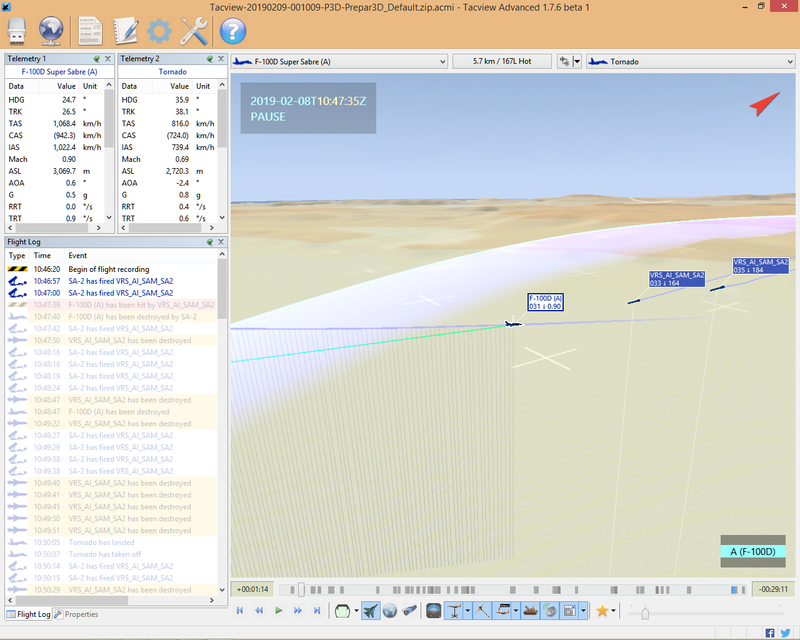 Here's what Isil Offensive looks like in the Fsx@War planning screen .